Flower serves different purposes for various household. For some, it’s a kind of display in a room or a relaxing item that they can look at every time they got weary. But did you know that some flowers, like Gerberas, emits oxygen and absorbs carbon dioxide and toxins at night? These kinds of flowers are good for your health. 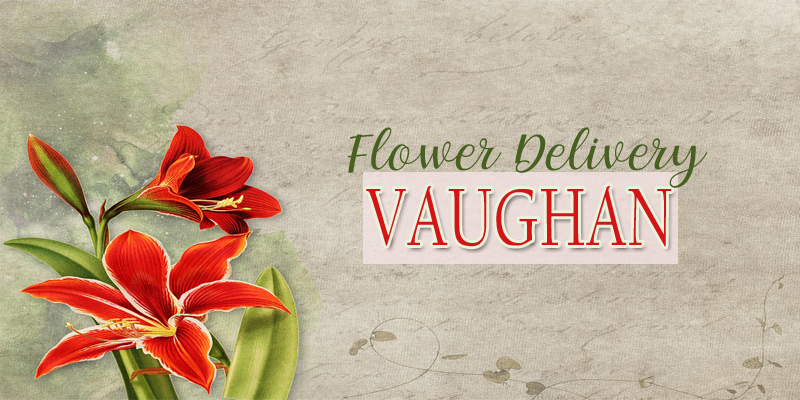 So, if you want to discover more of what flowers can do, you can check out these flower shops in Vaughan. Wild North Flowers is among the top voted flower shop in the locality. It has professional and well-trained florists and all their flowers are guaranteed of high quality. 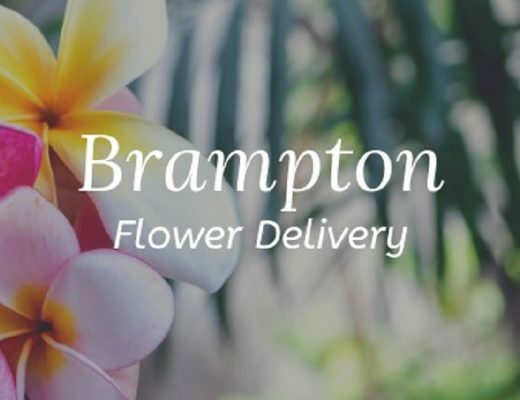 What sets this apart from its competitors is it used 100% Ontario-grown flowers; thus, arrangements are created using fresh local blooms. Another advantage of using local flowers are they are sustainable and lasts longer. If you don’t like the typical or the pre-made arrangements, then Wild North Flowers is a good choice for you since every creation they make is unique and made to order. Since 2005, Classy Flowers has been serving the area with its fresh and good quality flowers. 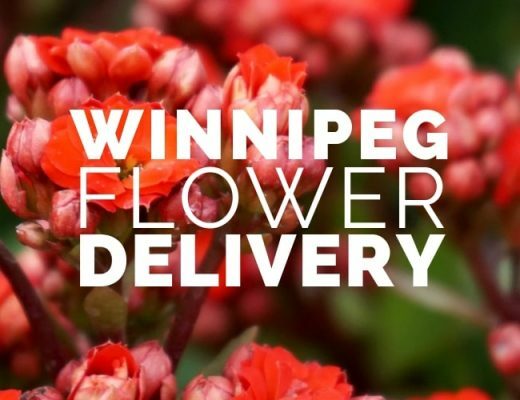 They take pride on creating your orders from local as well as imported blooms. Their shop is open 7 days a week and they offer same day delivery. For wholesales, you may also buy bulk orders from them at a wholesale price. They also have rental items like wedding arch or blossom tree. At Blooms Studio, you can have your own creation as they work closely with their customers in executing orders. As such, they make sure that the floral arrangements will suit your needs and desire while considering your budget. The shop accommodates different events like weddings, birthdays, and corporate events. This is not your typical flower store as they are a mobile company. Being a mobile company, they are able to serve its clients with greater flexibility. Jennifer’s Flowers and Gifts is also a good choice when it comes to your flower needs. The shop has talented florists which are committed to giving you high-quality arrangement. 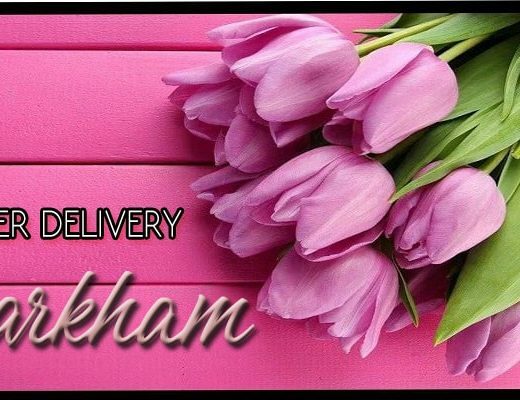 To improve their efficiency in delivery and make sure that your flowers remain fresh, they hand deliver your items. Thus, they provide guidelines on their site including all the possible scenarios during the process of delivery. For example, their staff will contact your recipient beforehand to ensure that your items will be received without causing any damage. However, if you choose to leave the items on the front door, the shop will take no liability on such. Prestige Flowers makes sure that you’re satisfied with your flower arrangement or bouquets. Highly specialized florists work hand-in-hand to make sure that your orders will surely be loved by the recipient or it will suit the occasion or events you’re celebrating. To ensure that you won’t have a hard time buying your flowers, their site categorizes the flowers accordingly. Thus, you can easily proceed with checking out. You may also visit Orchid Florist for flower delivery. Here, they have a wide range of pre-made flower arrangements and bouquets that you can choose from. Their florists can cater to various occasions like weddings and corporate events. Rest assured also that they will work within your budget. Thus, if you want an elegant yet low-cost service, then Henna Florist is for you. Another shop that offers flower delivery is Flowers Just Because. It is a well-established family owned business which serves flowers around its area. The shop offers a considerable range of beautiful flower arrangements and bouquets in every occasion. You can buy from their store, call their number, or email them your choice. Pine Valley Florist also serves within the area. You can find a bunch of flower arrangements and bouquets from their site. This is a family-owned and operated business which was established in the year 1986. Their staff is committed in offering fine floral arrangements and fresh cut flowers.